Magician Stephen Hanthorn presents an evening of intimate, interactive and mind-blowing magic at the World Famous iO Theatre, home of long form improvisation.So you’ve never seen a live magic show because you didn’t go to that birthday party growing up? 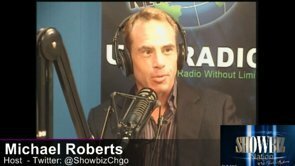 Ever wonder what those people in the tv magic specials are so stunned by? When you come to THE BEST MAGIC SHOW, you can expect to have the best ‘what I did this weekend’ story on Monday morning. Stephen blends improv comedy and magic as each audience brings a different point of view and perspective that gets incorporated with his own meaning of magic. This spur of the moment approach and breakdown of magic appeals to new and old magic fans alike- squeezing the most out of classic magic with a fresh, relatable perspective. Stephen has been working in the Chicago magic and theatre scene for the past four years, and has had the privilege of providing fantastically exciting and personal experience for people from all walks of life thru magic- most notably at the Chicago Magic Lounge, Collaboraction Studios, Lollapalooza, and the Reinvented Busker. 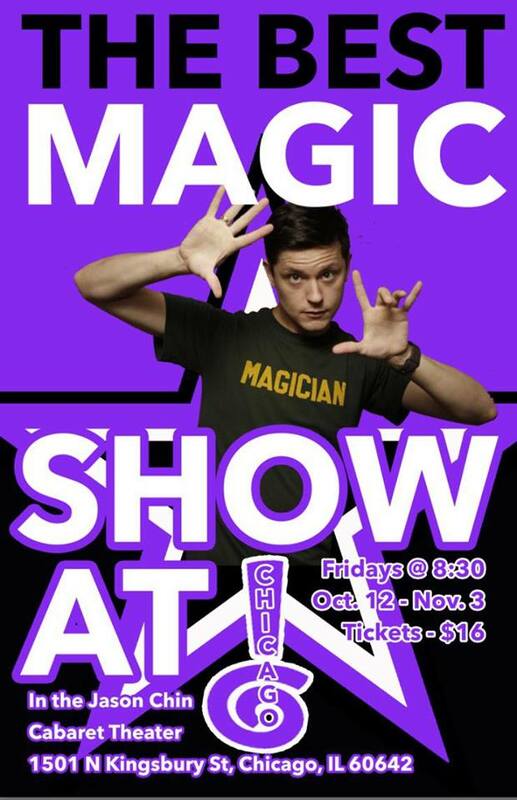 THE BEST MAGIC SHOW runs every Friday at 8:30 from October 13th thru November 3rd in the Jason Chin Cabaret at iO. Tickets are $16 dollars and are available here!